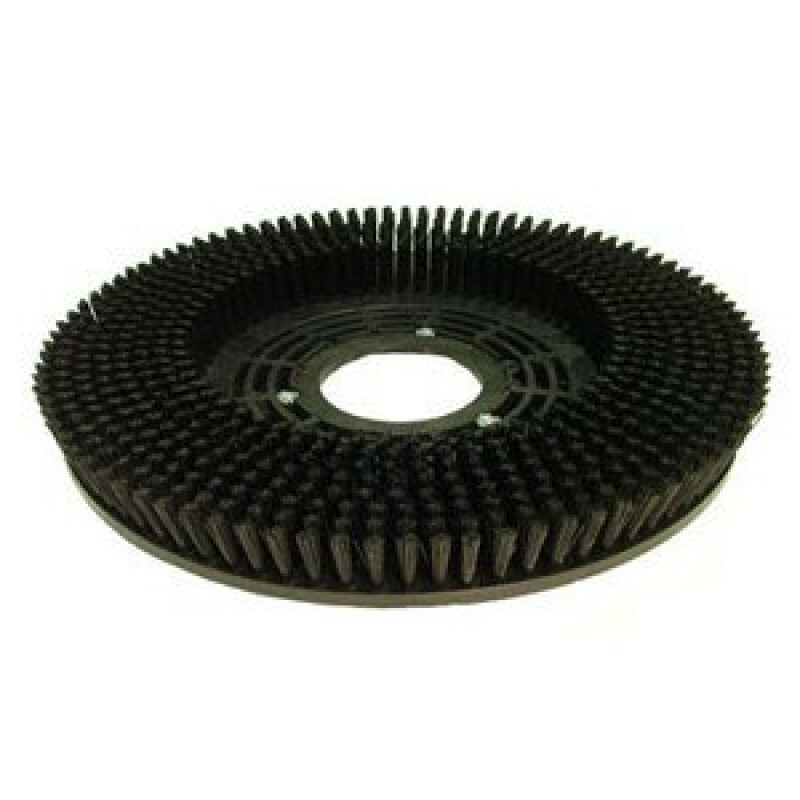 This poly brush is meant to be used with the Pacific Floorcare 20" traction drive scrubber, or the Pacific Floorcare 20" push scrubber. Great for scrubbing any commercially finished surface. Will not harm tiled floors. Great for use with any scrubbing solution listed below.